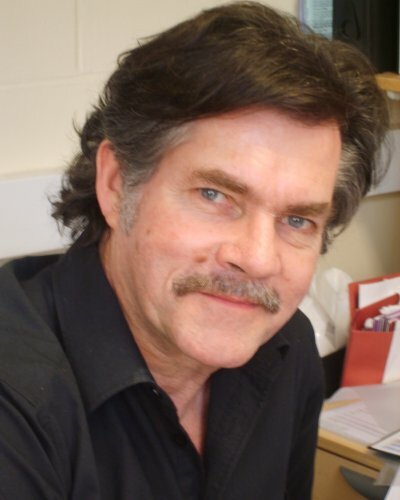 Rex Tyrrell, President of the ESP from 2015 to 2017 and first Treasurer from 1986 to 1993, was previously Secretary General of the International Photobiology Association from 1984 to 1992. He has served on several national and international committees including the sub-committee on ultraviolet that formed part of the National (UK) advisory group on non-ionizing radiation and was member of the working group for both the IARC monograph on sunlight and the later monograph on sunscreens. In 2003 he received the Medal of the ESP given for "outstanding research contributions to photobiology". He has been an associate editor for eight other journals.